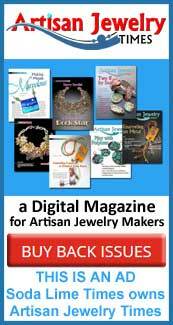 Welcome to Soda Lime Times list of beadmaking resources. The list contains individuals and companies with which we have worked, purchased from, and/or featured in our magazine over the years. 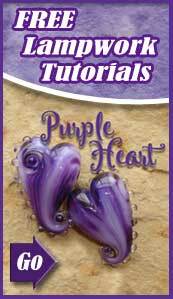 We offer the list to you as a starting point for you to develop your own list, if you are just starting out in lampwork beadmaking; or to perhaps provide a gem or two for you to add to your existing list, if you are an experienced beadmaker. This is not a static list as more will be added as we go forward. If you have a favorite supplier, tool maker, studio, etc., that is not included please go to the contact us page to let us know. 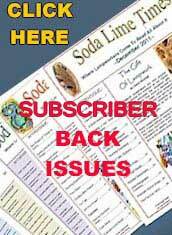 You will also find this list at the end of each issue of the Soda Lime Times. Hot, cold & warm. All COEs!